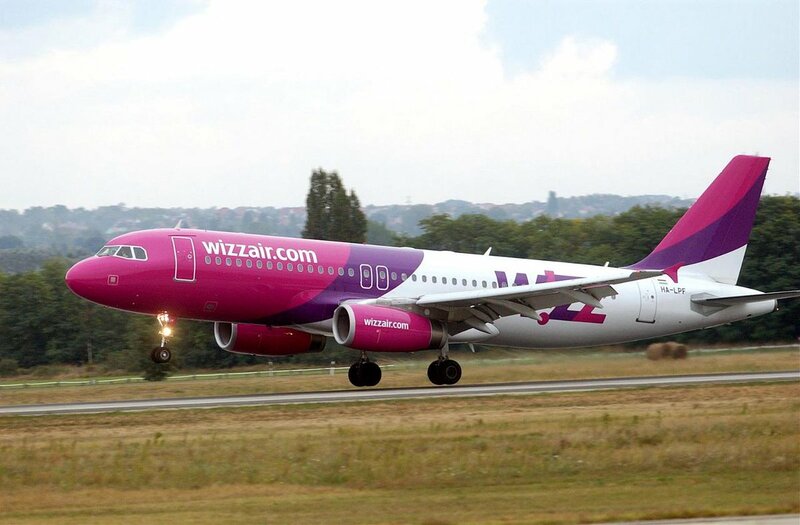 Wizz Air, one of Europe’s fastest growing airlines, and the leading low-cost carrier in Ukraine, announced earlier this week that the President of Ukraine Petro Poroshenko and the Chief Executive of Wizz Air József Váradi met to discuss the possible re-establishment and opening of Wizz Air Ukraine as a Ukrainian carrier. Wizz Air Ukraine would establish an extensive low fare-low cost airline network in Ukraine by investing over US$ 2.5 billion* through the deployment of a fleet of up to 20 brand new Airbus A320/321 aircraft across a number of operating bases in Kyiv and regional centres in Ukraine, aiming at carrying around 6 million passengers a year by 2025. The parties discussed the legislative, regulatory and economic conditions that are essential to finalise a long term sustainable business proposition. Wizz Air Ukraine would elevate Ukraine’s airline industry by providing a highly cost-efficient and quality travel infrastructure for millions of Ukrainians and people who want to visit Ukraine. Beyond that Wizz Air Ukraine would create directly or indirectly around 6,000 local jobs and would significantly contribute to the economic prosperity of the country’s tourism and service industries. Based on today’s meeting and understanding of the above conditions Wizz Air Ukraine would target to be a licensed Ukrainian airline already next year, in 2019.